Designed in heavy-gauge PVC for tough, weather-shielding durability, this deluxe high back chair cover offers ultimate protection for patio furniture! Reversing from green/beige stripe to solid beige, they slip on easily—keeping your investment safe in any season. Wipe clean. All have elastic bottoms (except gas grill and umbrella covers). 34″ long x 41″ high x 28″ wide. Dress up your deck and cushion resin chairs! 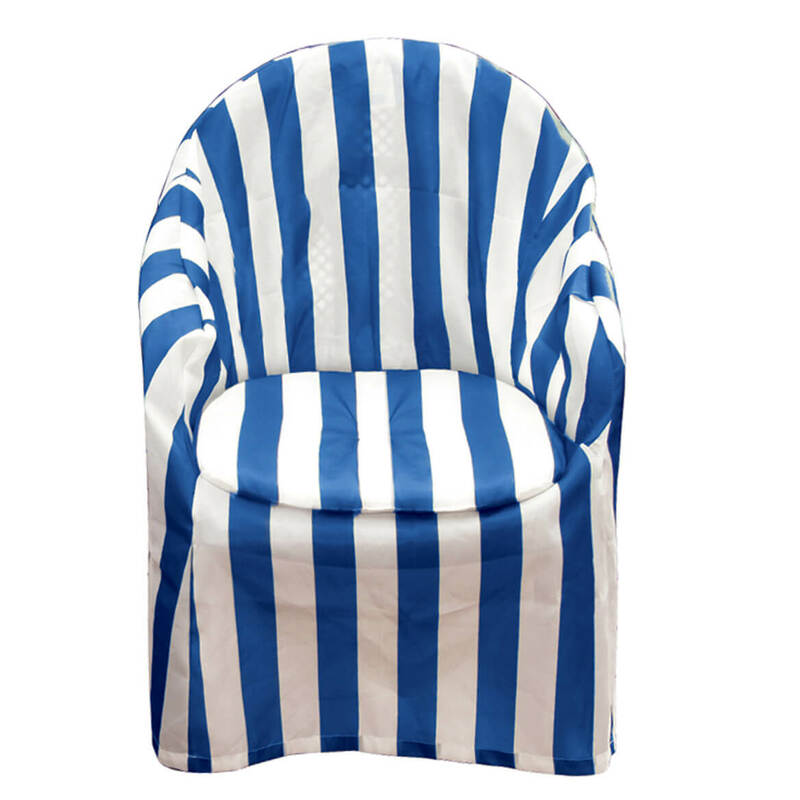 Striped patio chair cover with cushion is a welcome reprieve from chairs that get hot and sticky in the sun. Machine washable polyester is 30 1/2″ high x 12″ deep x 24 1/2″ wide. 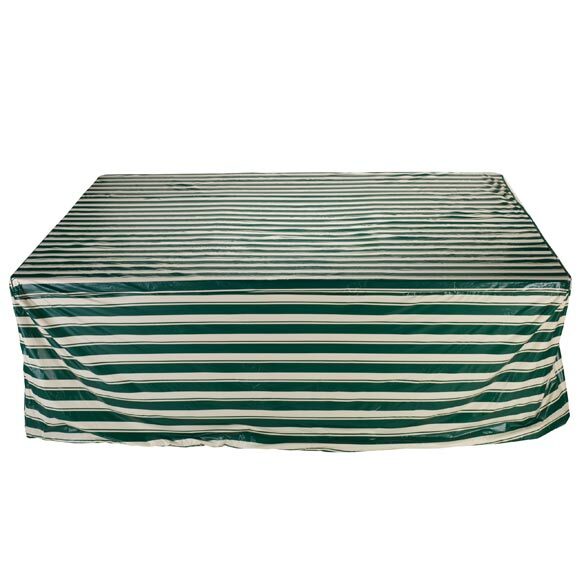 Designed in heavy-gauge PVC for tough, weather-shielding durability, this deluxe rectangular table set cover offers ultimate protection for patio furniture! Reversing from green/beige stripe to solid beige, they slip on easily—keeping your investment safe in any season. Wipe clean. All have elastic bottoms (except gas grill and umbrella covers). 108″ long x 30″ high x 90″ wide. Durable, weatherproof oval patio table cover shields patio furniture from rain, wind, dirt, snow and harmful UV rays—protecting your investment, season after season. Patio table cover crafted of reinforced polyethylene. The form-fitting covers slip on for stay-put protection. Tie down straps not included. 108″ long x 30″ high x 84″ wide. 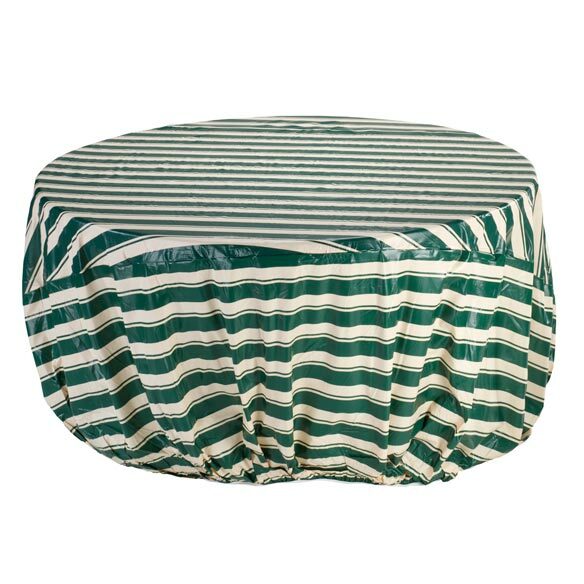 Designed in heavy-gauge PVC for tough, weather-shielding durability, this deluxe round table set cover offers ultimate protection for patio furniture! Reversing from green/beige stripe to solid beige, they slip on easily—keeping your investment safe in any season. Wipe clean. All have elastic bottoms (except gas grill and umbrella covers). 30″ high x 96″ dia. Durable, weatherproof patio table cover shields patio furniture from rain, wind, dirt, snow and harmful UV rays—protecting your investment, season after season. Outdoor round patio table cover crafted of reinforced polyethylene. The form-fitting cover slips on for stay-put protection. Tie down straps not included. Durable, weatherproof patio glider cover shields patio furniture from rain, wind, dirt, snow and harmful UV rays—protecting your investment, season after season. 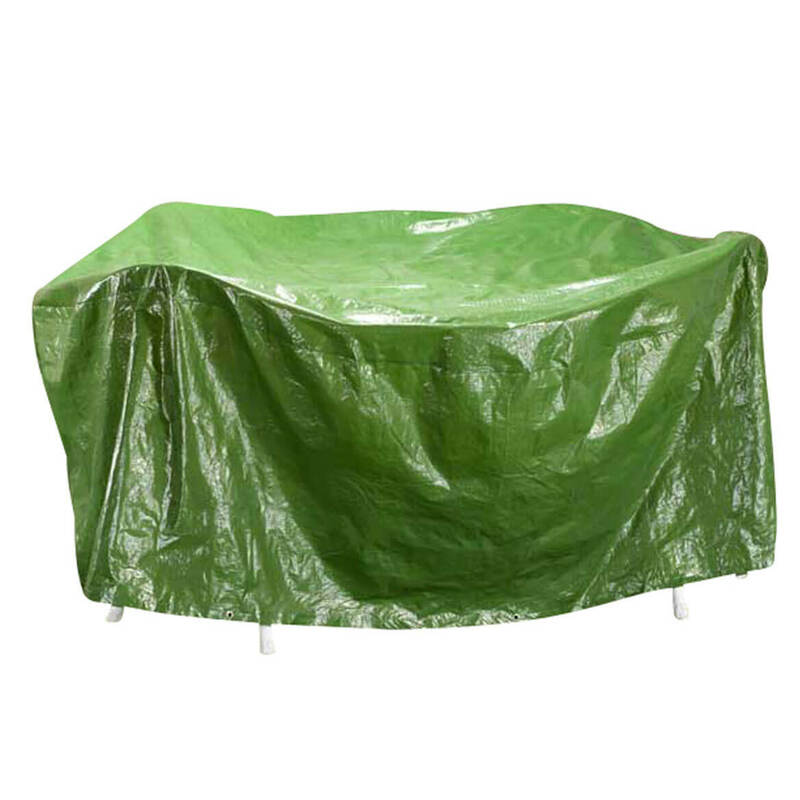 Glider cover crafted of reinforced polyethylene, the form-fitting covers slip on for stay-put protection. Tie down straps not included. Outdoor chair cover protects an entire stack of outdoor chairs. 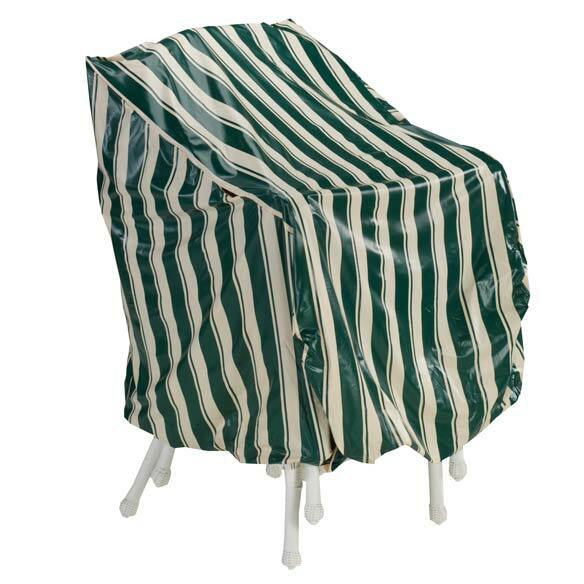 This durable outdoor chair cover shields your investment from dirt, wind and rain—providing clean, ready seating for a party of four! 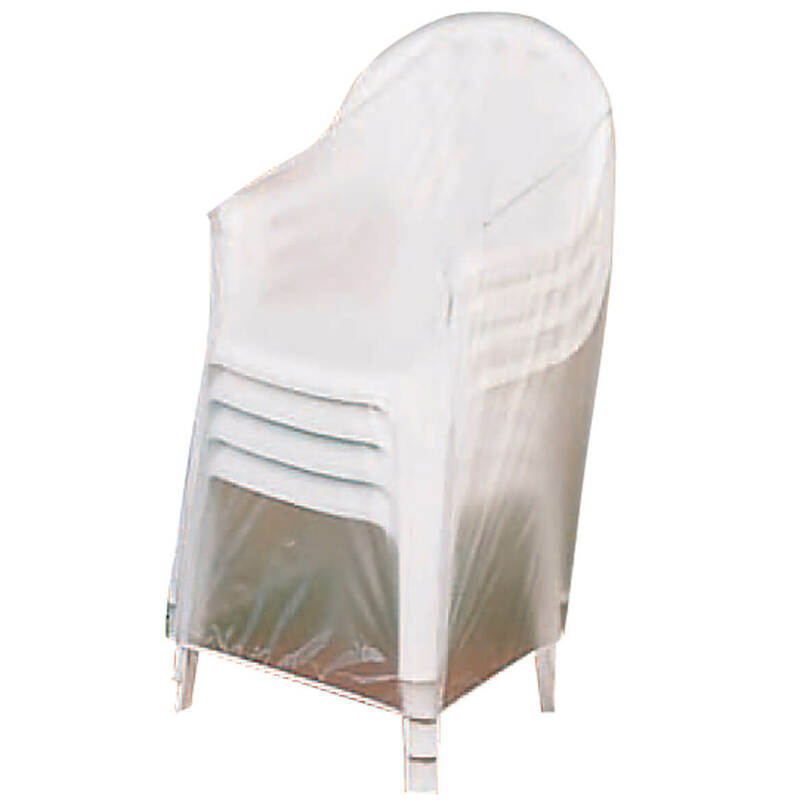 Outdoor patio chair covers come in see-through, 10-gauge vinyl with elasticized bottom for secure fit, it helps prevent mildew, keeping chairs like new. 24″ long x 24″ wide x 35″ high. 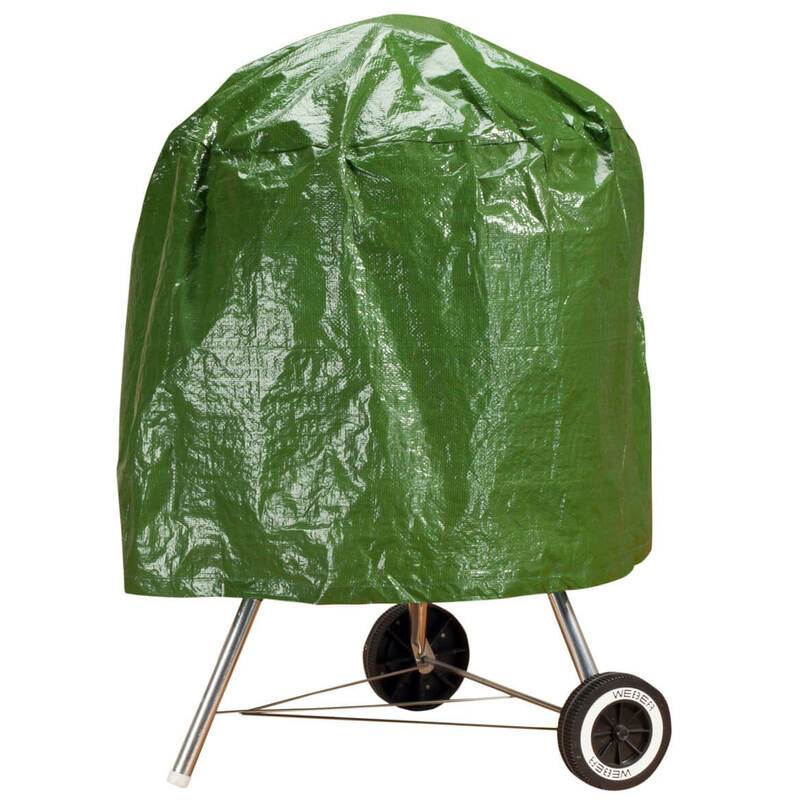 Durable, weatherproof charcoal grill cover shields patio furniture from rain, wind, dirt and snow—protecting your investment, season after season. 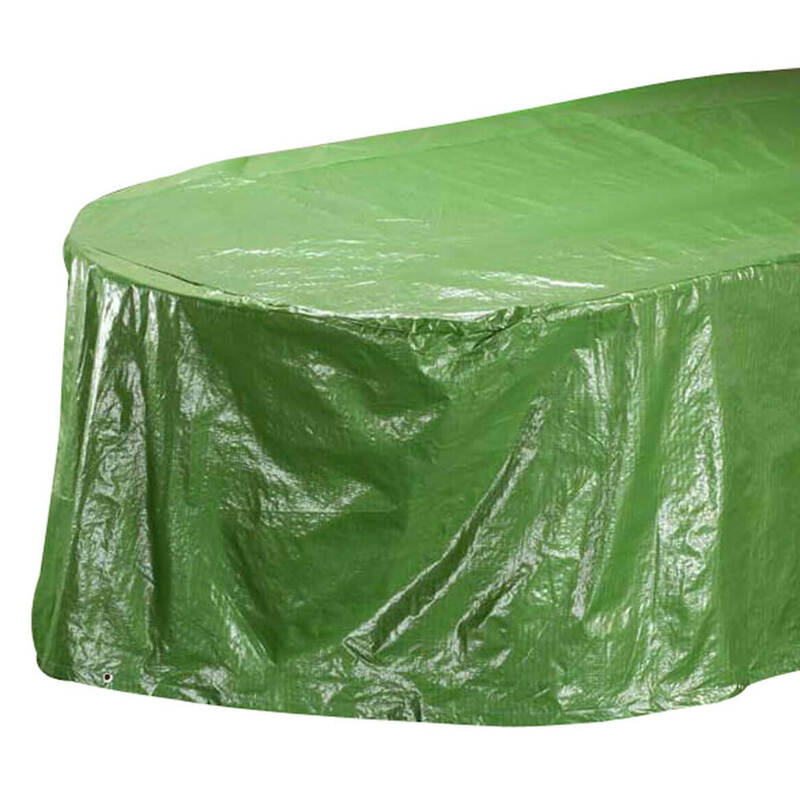 Charcoal grill cover crafted of reinforced polyethylene, the form-fitting covers slip on for stay-put protection. Tie down straps not included. 23″ high x 27″ wide. 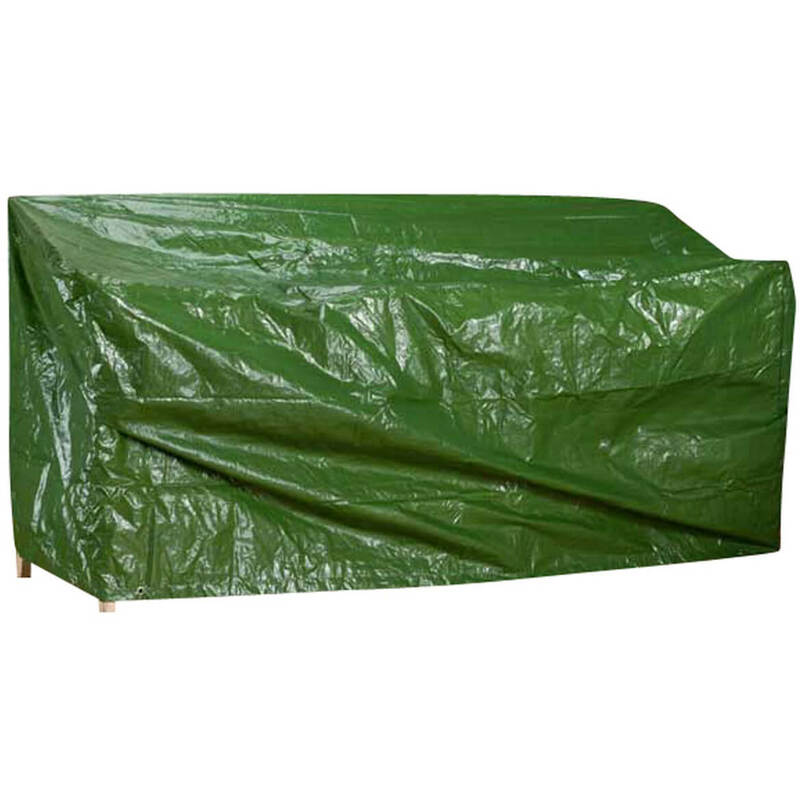 Outdoor gas grill cover is made of reinforced polyethylene to last season after season! 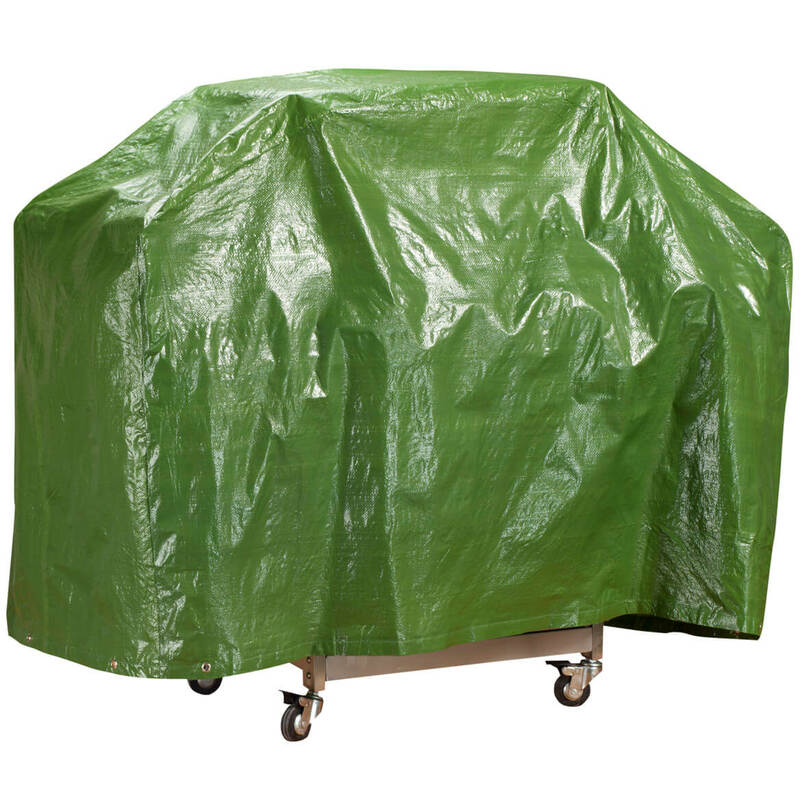 Form-fitting cover instantly protects grill from wind, rain, dirt and harmful UV rays. Outdoor grill cover preserves your investment. Tie-down straps not included. 60″ long x 42″ high x 22″ wide.